With the first batch of the Google Glass gadgets not going on sale, it won’t be long before we get to see exactly what the wearable tech is capable of. 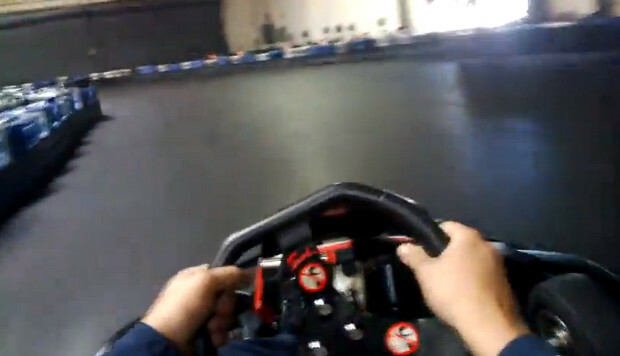 The fist video showing off the super-specs’ video recording abilities has been uploaded by Matt Abdou and shows footage of him whizzing along a go-kart track. The Point Of View video coverage certainly looks pretty damn impressive to us and we can see a lot of people using these things. Shame his driving isn’t so good though.